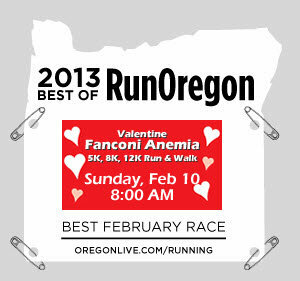 Named Run Oregon's "Best February Race" in 2013, this year's Valentine Fanconi Anemia Run/Walk is a Portland running crowd favorite. 70% of those polled named this run as their February favorite, which means a lot as it is up against a lot of good competition. February ain't anything to shrug at. But enough with the accolades, let's talk about this years' race. The Valentine Fanconi Anemia Run takes place all along the Portland Waterfront and has three distances of a 5k, 8k, or 12k – so there is something for everybody. The race takes most place on the trail and is known to be a pretty flat and fast course. This race is homegrown and has a big heart – ALL of the proceeds goes to the Fanconi Anemia Research Fund. Fanconi Anemia is a life threatening disease that leads to bone marrow failure and cancers in children and young adults. 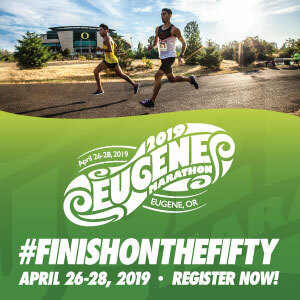 This race is directed by Peg Padden, a school teacher and mother who started this race to raise money for research after her family was affected by this diagnosis. At the race you will also be able to undergo a simple cheek swab to get on the Bone Marrow Registry, to see if you are a match for those suffering from blood diseases. I have heard mention of famous homemade cinnamon rolls, coffee, hot chocolate, and music. This race sounds perfect for a bleary February morning. While this race is popular, the crowds aren’t like those of the bigger races you would see, which is an attractive feature to me who doesn’t like running shoulder to shoulder. It also is a month out from Shamrock, so would be a great way to get your sea legs under you before the official start of running season. Whether its for the fast course, homemade cinnamon rolls, or to celebrate Valentine’s Day with some good old running – this race is going to be a great one. 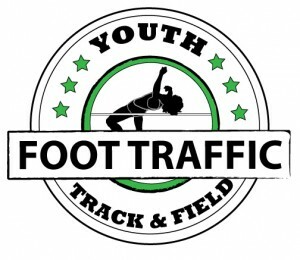 To learn more head over to their Facebook page! Bonnie is a portland native that rediscovered her love of running in 2008. Since then she has conquered three half marathons and the 2013 Portland Marathon. She focuses on juggling work, family, and training the next Olympic running star, her almost two-year-old son. A fast course AND homemade cinnamon rolls?! I actually like smaller, less crowded races, so this sounds perfect. Marilyn, totally, right?! I have been wanting to try out some smaller races and this one gets rave reviews. I love the small hometown feel of it – definitely a labor of love for the Race Director. Hope to see you there!